In Giethoorn you can enjoy good food. There are many good and cozy restaurants close to our hotel. Most restaurants are on the water and can be reached by boat. 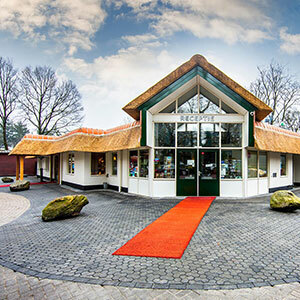 We have made a selection of restaurants for you where you can enjoy a dinner in Giethoornse spheres. For the cosiest restaurant you have to be at restaurant Heerlijkheid. You can eat here with the whole family or with groups of course. The kitchen of the restaurant offers something special: Originating from the farm and always been active in producing a (h) fair product, the owner of Residence de Eese is a passionate lover of all the good that nature in cooperation with the farmers offers. So you can enjoy all kitchens here as well as for lunch and dinner.